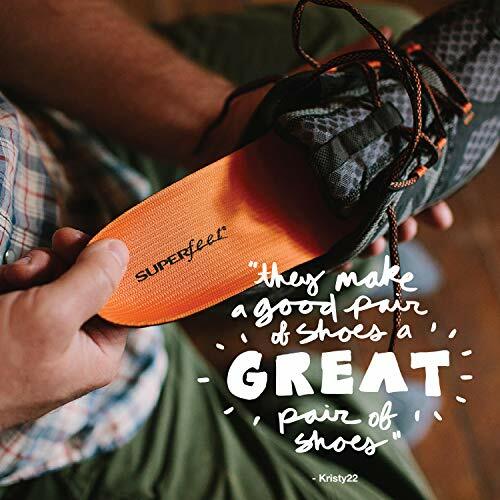 SUPERFEET ORANGE insoles were created for the people who want a little more spring under their feet when they go the extra mile. Superfeet re-engineered their insole design to add a resilient, high-impact foam forefoot, while maintaining the unmistakable Superfeet shape and legendary support. 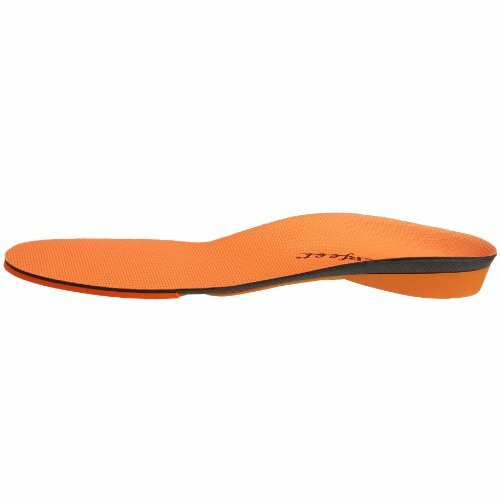 The result is an insole that can take a pounding so your feet don’t have to. 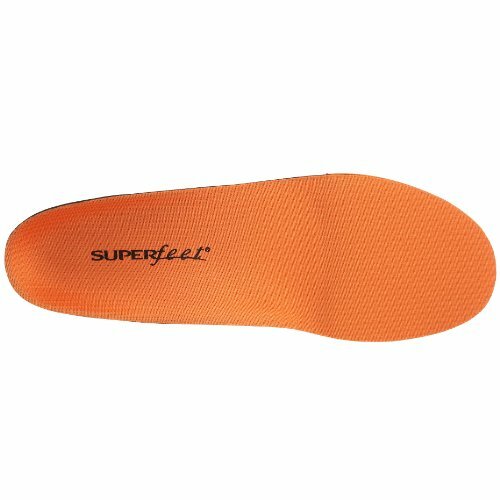 The Superfeet Premium insole features a high-volume heel cup and a full forefoot shock pad for maximum comfort and support. 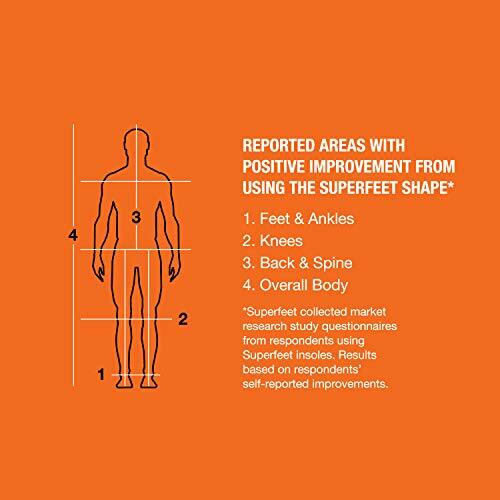 Superfeet's biomechanical shape and design supports and aligns the bones of the foot, helping to prevent heel and pain and stress. 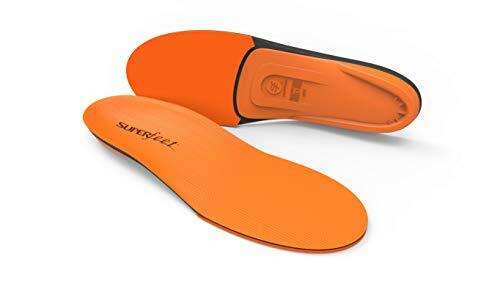 Plus the Agion antimicrobial treatment cuts down on odor, and the friction-control top cover helps reduce blistering. 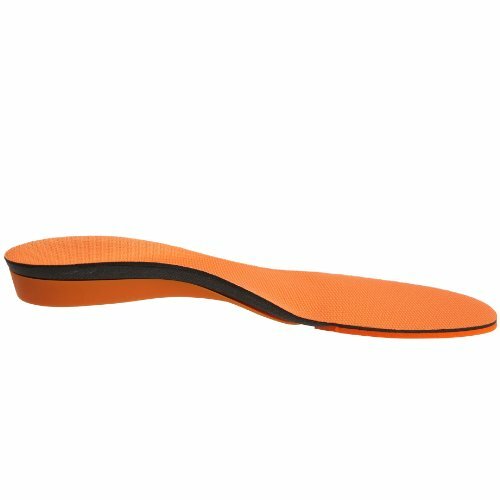 Use this insole for athletic and industrial footwear with removable insoles.